Our ATEX-rated production facility enables us to blend liquids and waxes with a low flashpoint for safe and consistent filling in a potentially flammable atmosphere. Our skilled technical team can develop products to your specification, or we can produce a formulation to your specification. Either way, confidentiality is guaranteed for your complete peace of mind. 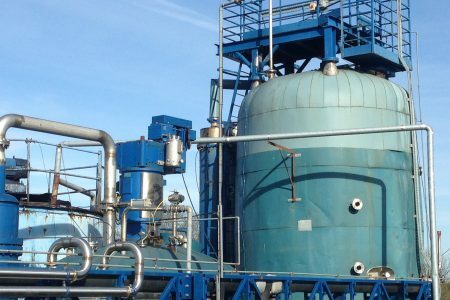 Our ATEX-rated facility enables us to undertake challenging chemistry in a controlled environment. We handle low flashpoint solvent liquids, gels, pastes and waxes and a wide variety of solvents above their flashpoint. Products are also ‘hot filled’ above their flash and/or set point to containers from 1,000L down to 100ml. 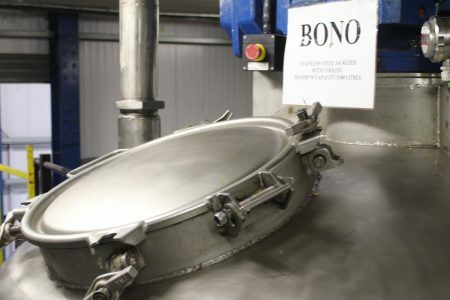 This dedicated facility is separate from the main plant and offers flexibility in manufacture with over 300 square metres and separates bulk manufacture in vessels capable of batches ranging from 200 – 5000L, equipped with simple, scraped and high shear mixing. 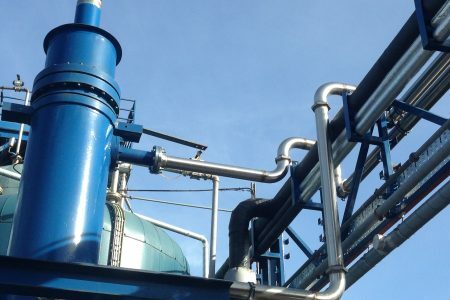 The variety of mixing vessels are all equipped with recirculation, heating and cooling allowing for a controlled production process in both manufacture and filling. State of the art temperature-controlled filling equipment is provided for the smallest packages from 100ml to 5000ml, capable of handling tinplate and jars, this equipment is serviced with chillers, cappers and automatic label applicators. Larger containers are weighed. Products made in this facility include solvent cleaners, paint strippers, cosmetic building blocks, waxes, wood care, rust prevention, road maintenance, metal treatment adhesives and many other B2B products.